Isaac Naasz, a senior at Winner High School, has earned a $4,000 Coyote commitment promise scholarship from the University of South Dakota. Naasz, son of Brian and Sharon Naasz, intends on majoring in biology. 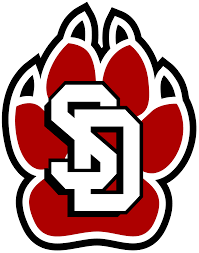 USD awards Coyote commitment scholarships to academically talented high school seniors based on strong standardized test scores and cumulative grade point average.